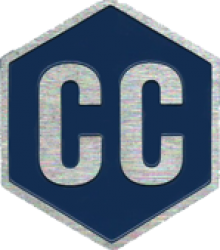 CC Luncheon, 20 Nov 2018, with Mr. Petteri Orpo, Minister of Finance. 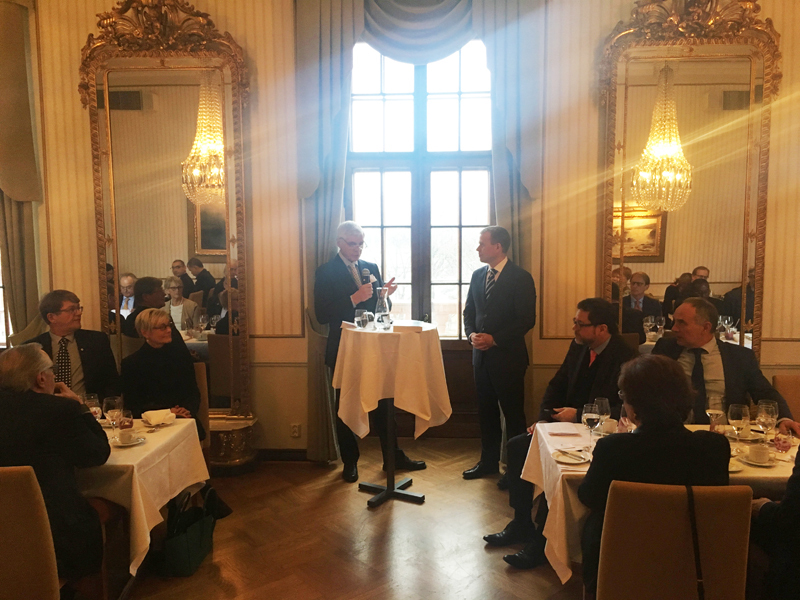 Consular Corps had a great honour to have Mr. Petteri Orpo, Finland’s Minister of Finance joining the CC Luncheon as the Guest Speaker. During these very busy times in the Finnish politics, Minister Petteri Orpo joined us to share his visions, views and thoughts and a very active Q&A session about the Finnish politics, many elections of 2019, EU, Brexit, defence, reform in the social and healthcare systems of Finland and much more. Minister of Finance, Mr. Petteri Orpo shared his extensive views on various current issues in the Finnish and European politics with the audience. 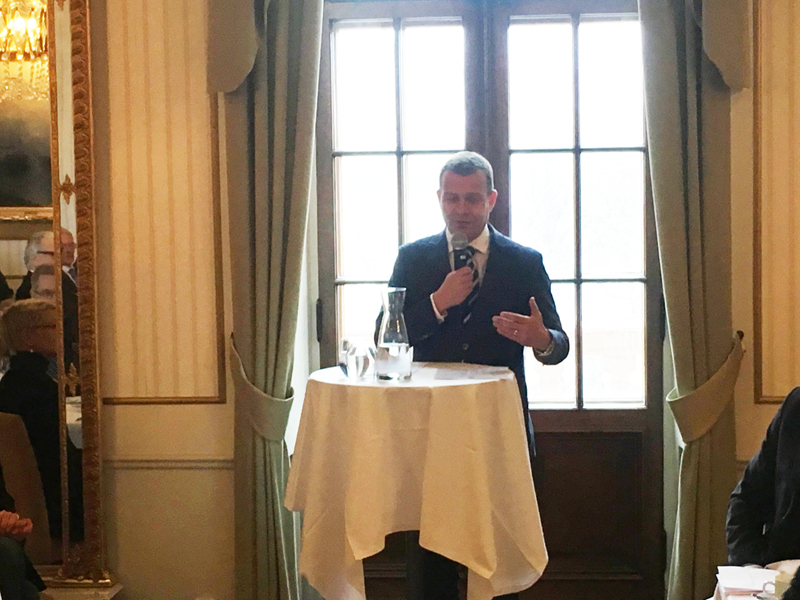 Fifty people from the Consular Corps and Diplomatic Corps joined this event at the Svenska Klubben in Helsinki and we want to thank Minister Petteri Orpo and all the participants for their valuable time and active participation! Mr. Johan Grotenfelt, HC of Nicaragua and Dean of the Consular Corps chaired the discussions after the Minister Petteri Orpo’s speech. 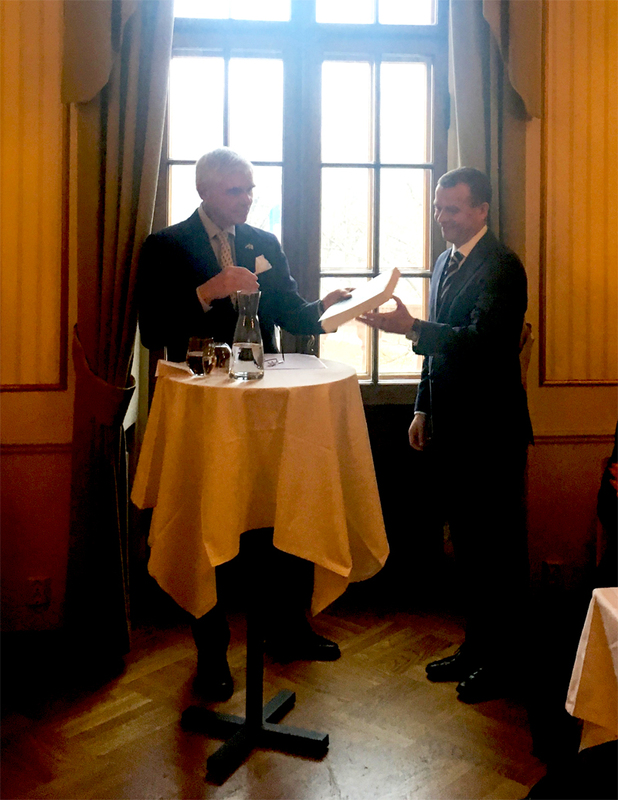 Dean of Consular Corps, HC of Nicaragua, Mr. Johan Grotenfelt thanked Minister Petteri Orpo with a book describing the best traditional Finnish secrets for fishing.